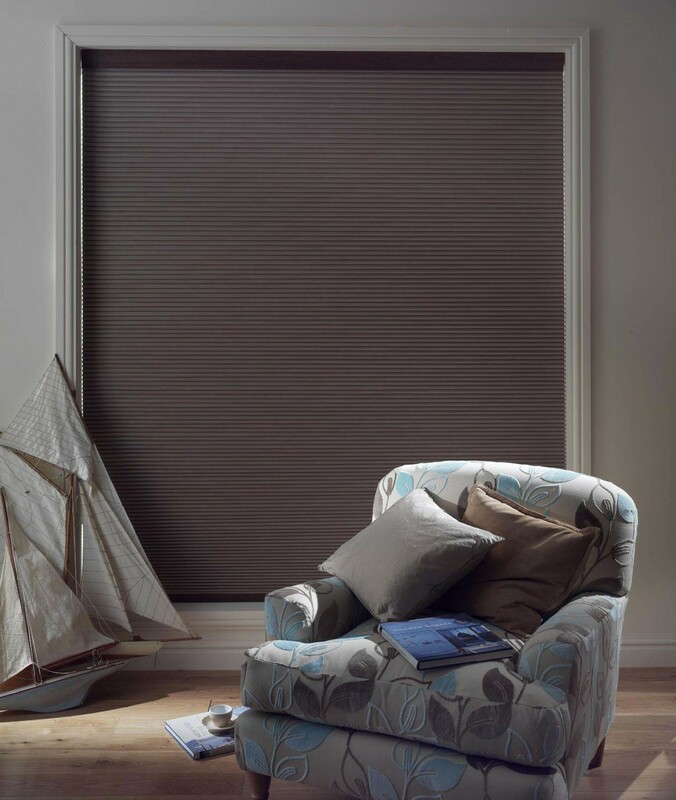 Effortlessly elegant, pleated blinds can create the perfect ambience within any home, whatever your taste. Pleated blinds offer a practical coating which make them a very popular choice for conservatory roofs. They also reduce heat which can only provide added benefits to your home. 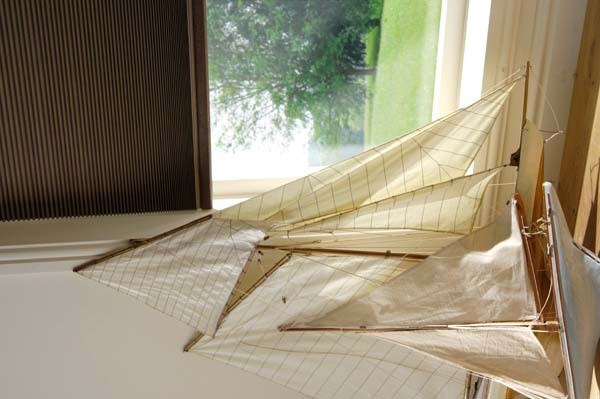 Not only providing you with a modern and subtle touched feel, pleated blinds benefit from their ability to fold neatly away to give you versatility for your room. 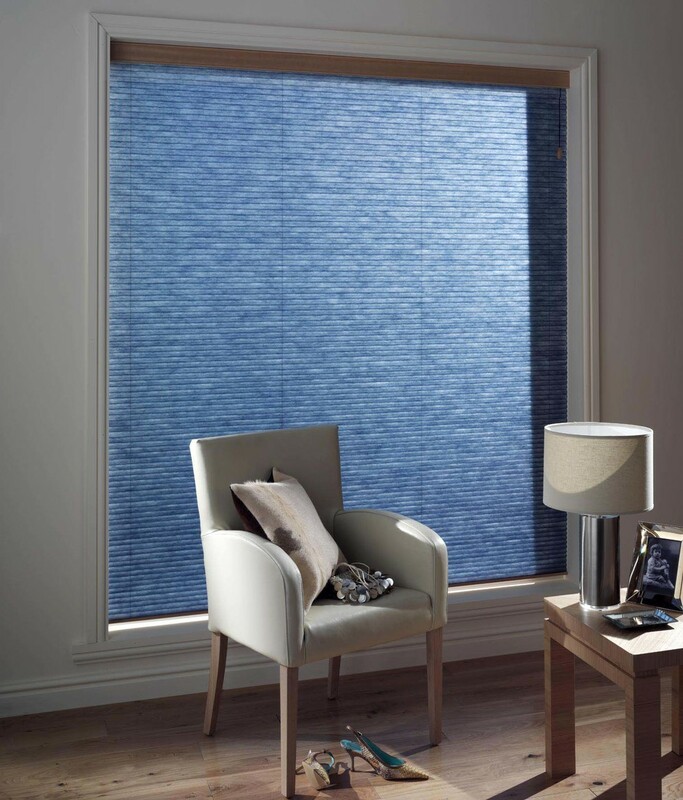 Sunset Blinds Edinburgh can tailor to any room style with a varying choice of colours, shades and textures, they’re able to perfectly complement any interior.